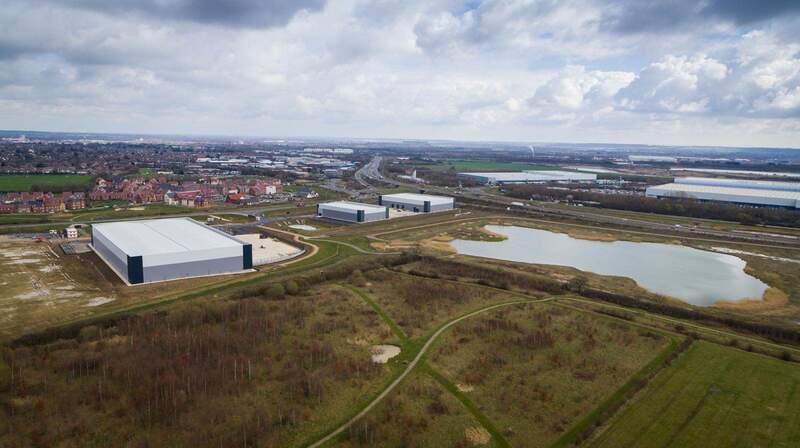 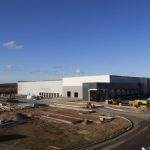 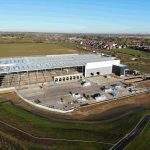 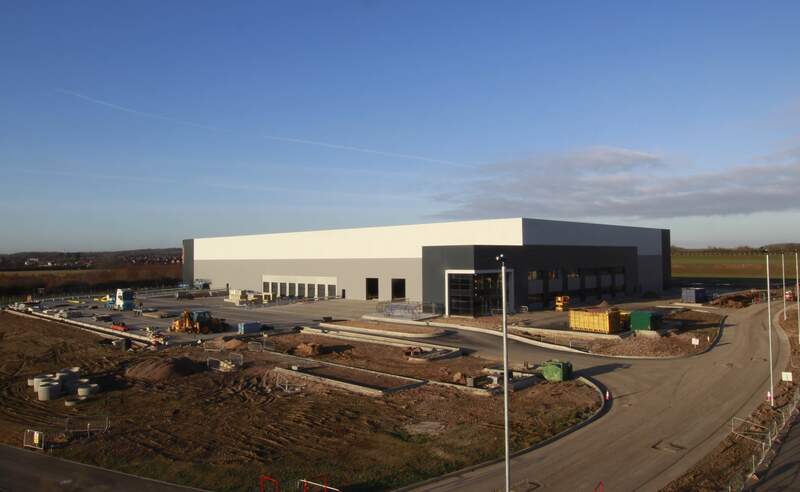 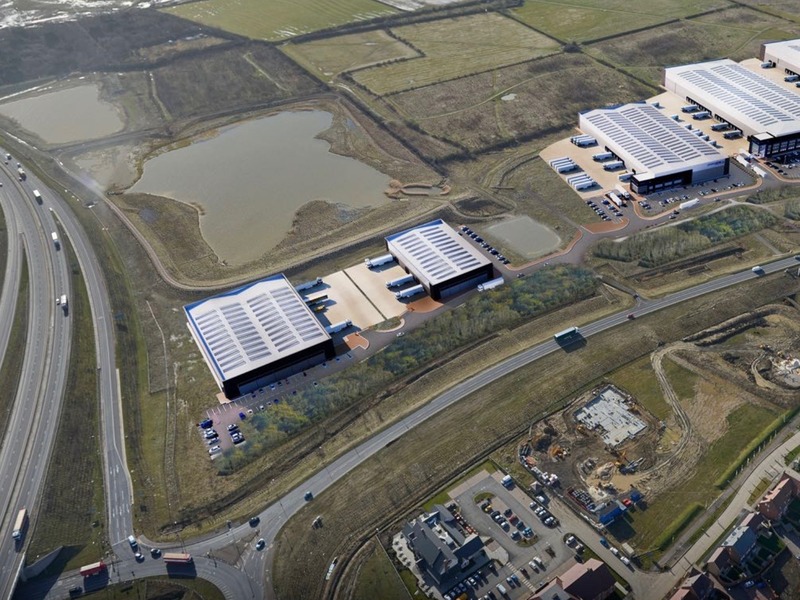 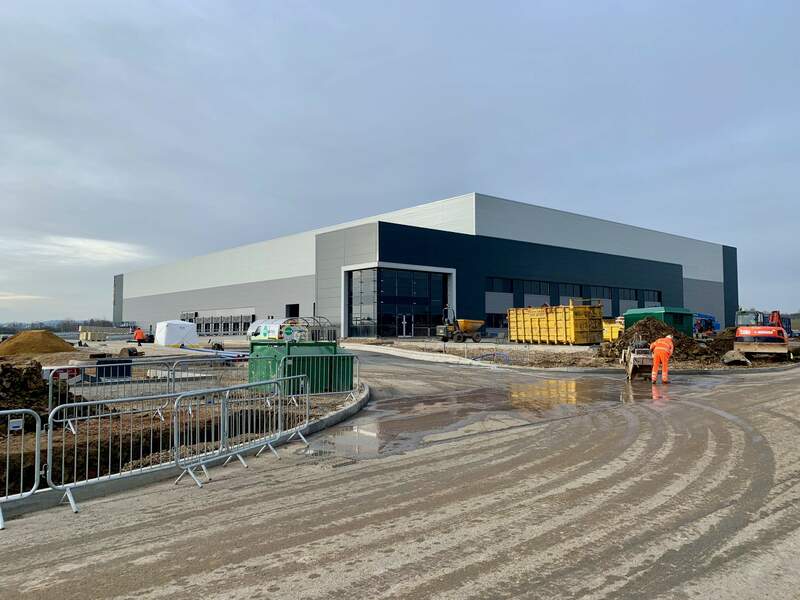 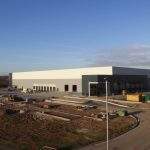 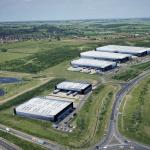 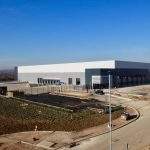 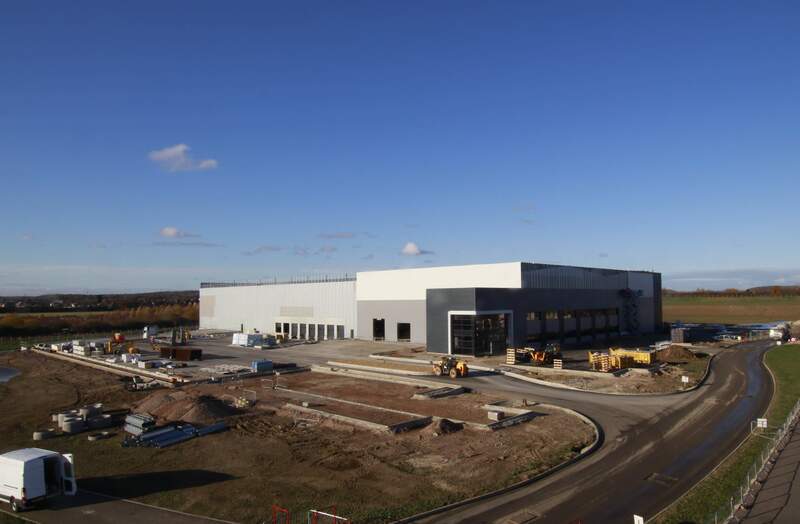 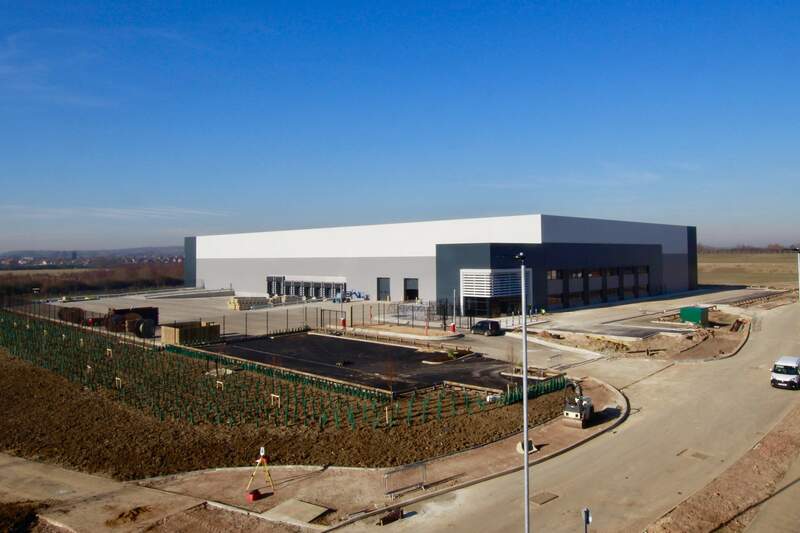 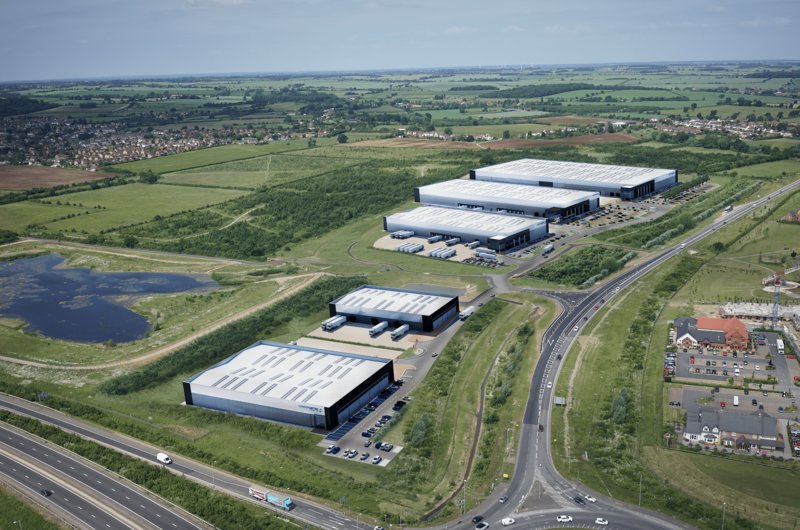 Unit 3 is a 106,000 sqft detached warehouse unit currently under construction. 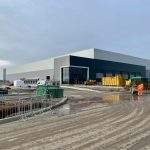 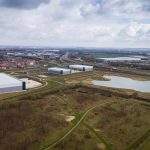 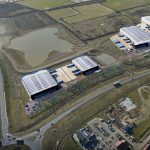 The unit will benefit from 8 dock level loading doors, 2 level access doors, 50kN/m2 floor loading, 12m clear internal height, a 55m deep self contained service yard and fully fitted offices. 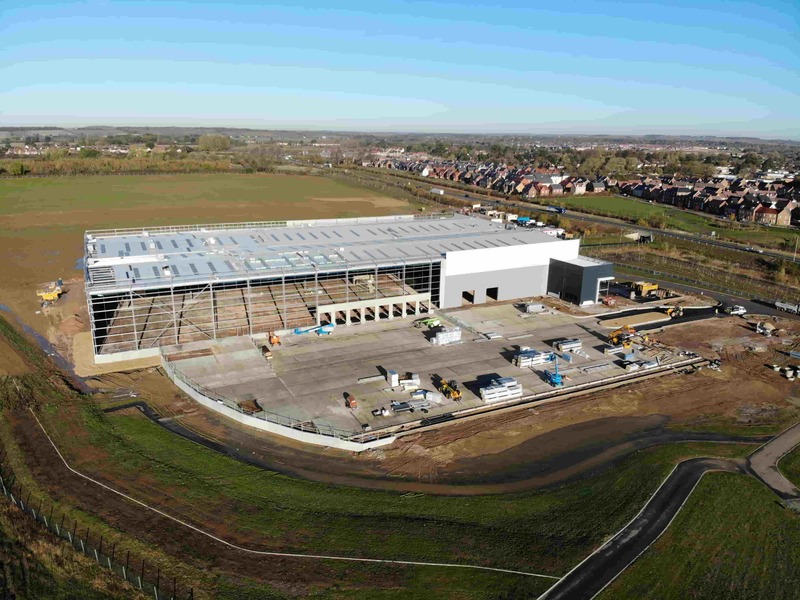 Practical completion is targeted for the end of 2018.